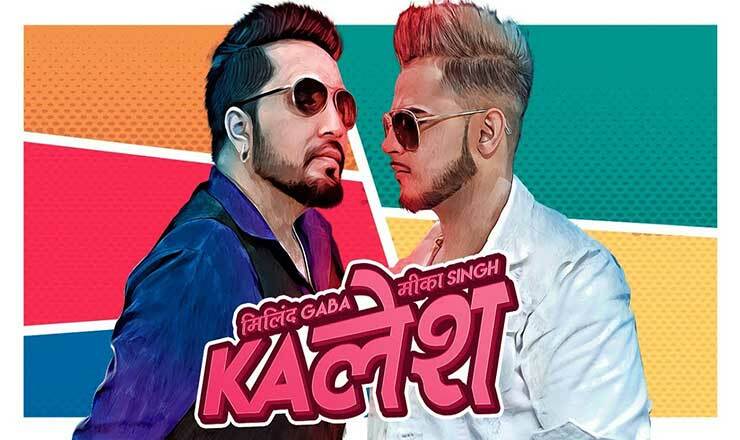 Kalesh lyrics in Hindi sung by Millind Gaba, Mika Singh. This song is written and music composed by Millind Gaba. Starring Prince Narula, Harsh Beniwal.